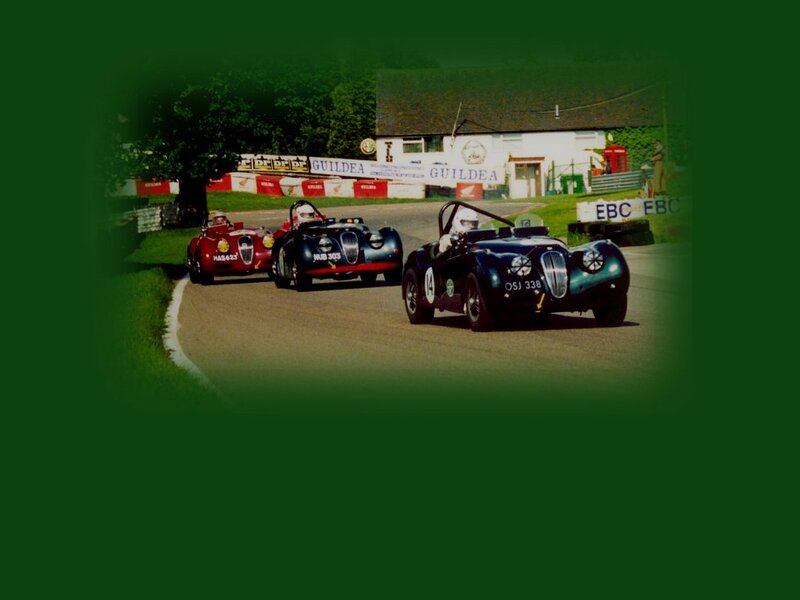 For the last 5 years we have been preparing and supporting five of the Racing XK's. It has now risen to eight! We have designed and manufactured in-house all the parts that have enabled these cars to be front-runners in their classes. We are now ready to prepare your XK for life in modern traffic, rallies or racing. Uprated brake conversions using thicker discs - 4 pot calipers on the front, 2 pot calipers on the rear. Aluminium calipers are also available for road and rally use. tailor-made anti-roll bars (one size does not fit all as the weight and the set-up of your car plays a large part of the diameter required). High performance engines built to customer's specification. Tailor-made single and twin free flowing exhaust systems. All the parts listed are only available from us and no other supplier.